The 1953 American expedition was the first since the Second World War. 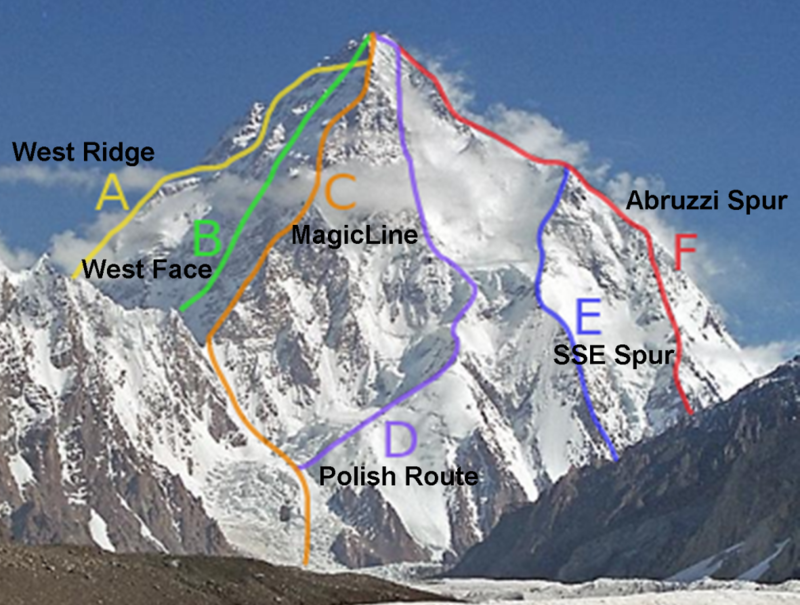 The team attempted through the Abruzzi Spur and reached 7750 m but was trapped by a storm where a team member Art Gilkey became seriously ill. The team retreated in an attempt to save Gilkey who ultimately died when he slid downhill in the sleeping bag the team was using to carry him and disappeared. Some argue that Gilkey untied his own ropes and allowed himself to die. His remains were not found for 40 years. 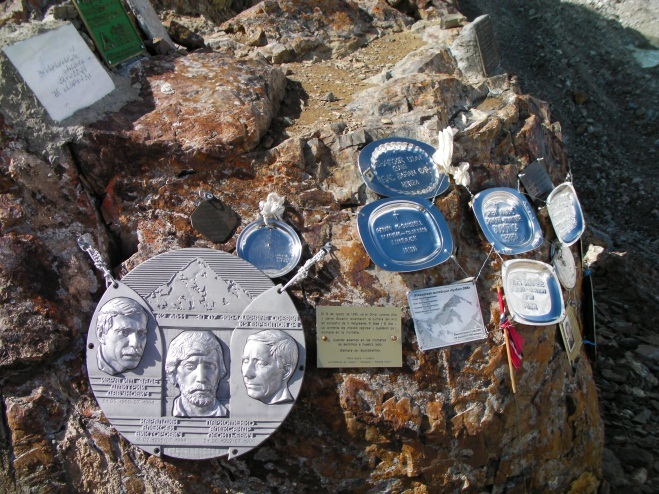 Today the Gilkey Memorial resides near the base camp of K2 that commemorates climbers who have perished on K2.